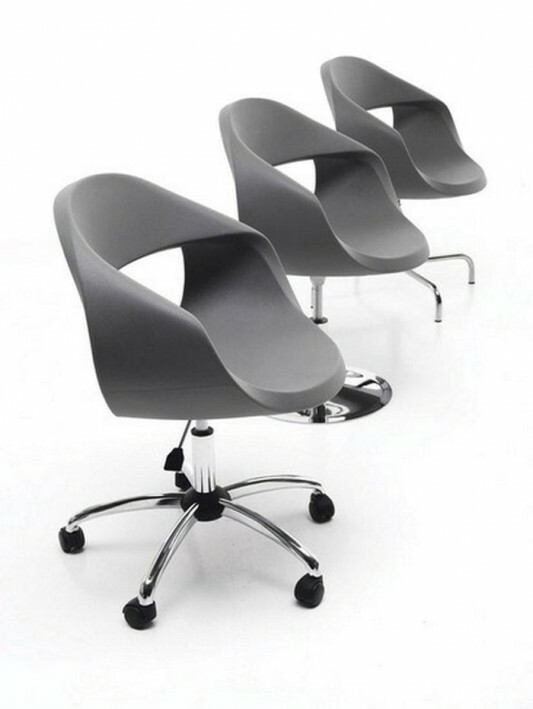 The legs are equipped with the buffer seat height adjustment feature, which can be customized and can be rotated to provide ease of mobility, height adjustable seat until 450mm/560mm. 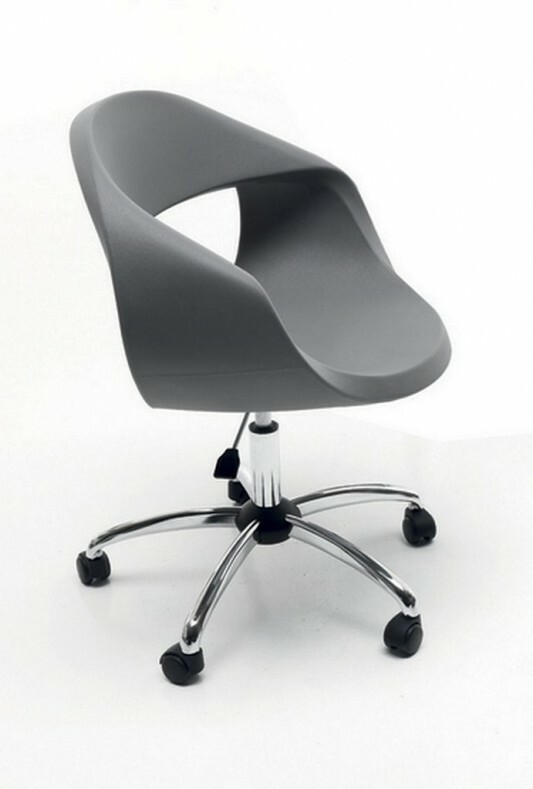 Another feature of this chair is mounted wheels for better mobility, in addition to the basic part is chrome and the shell of polypropylene resins. 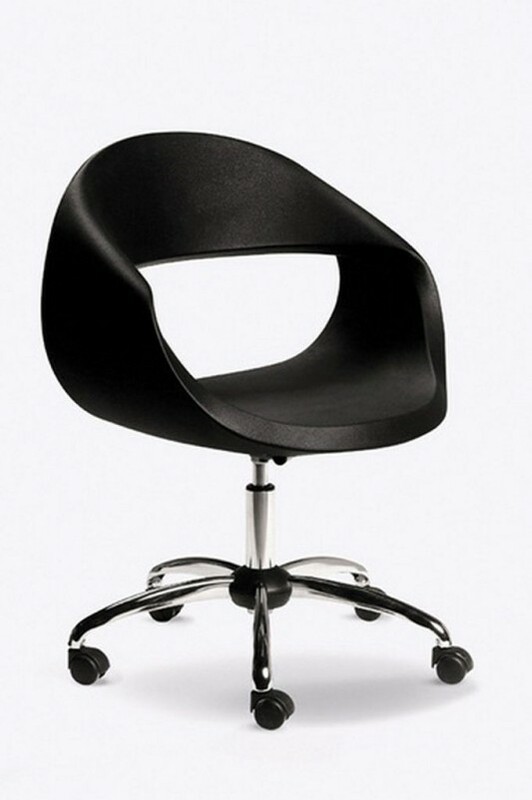 By combining the comfort, functionality and aesthetics, they make a quality product and has excellent durability. These contemporary products are available in a variety of attractive colors such as gray, black, white, off-white and red. Visit Sintesi for more detailed.